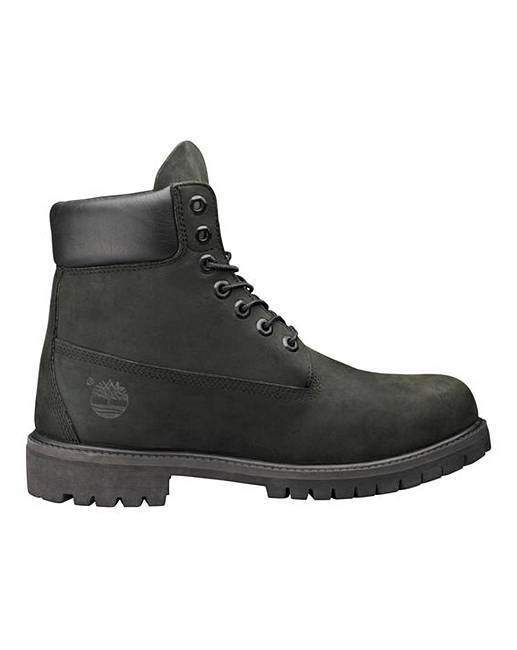 Timberland 6inch Premium Boots is rated 4.6 out of 5 by 9. 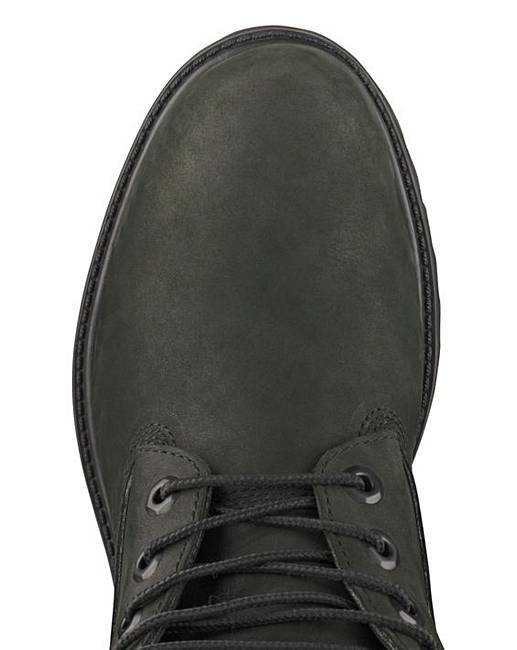 Rated 5 out of 5 by Lou from Love these boots!!! These are like wearing slippers. 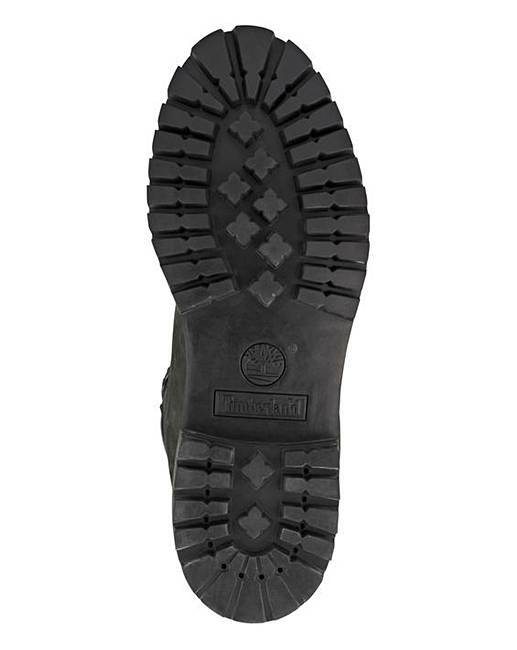 After getting used to wearing them, they are the most comfortable footwear ever. Worth every penny. 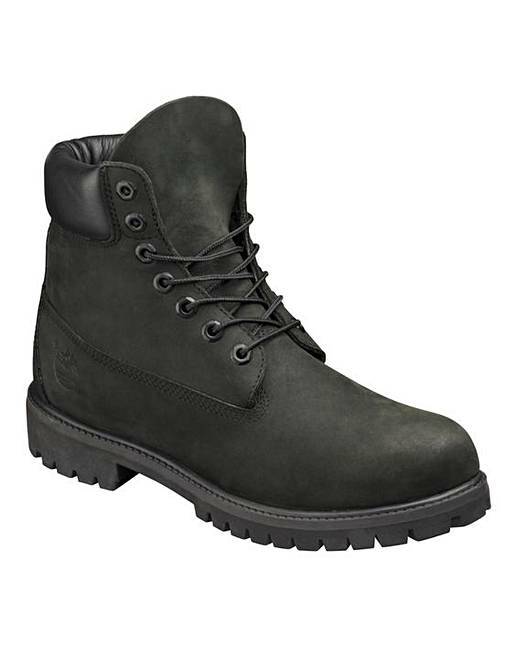 Rated 5 out of 5 by Safetyman from Timberland in a Size 12 Have been looking for a Men's Size 12 in a Timberland Boot for quite some time now as Timberland only seen to do them in half sizes. So contented to get these in a normal size. Rated 5 out of 5 by soph from Nice So nice. They look lovely..... highly recommend!!!!! !